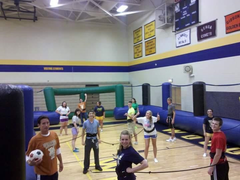 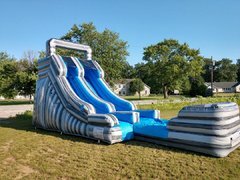 Air Extreme Ohio is Northwest Ohio's premier party rental company. 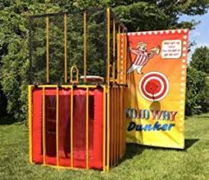 Whether hosting a small birthday party or a large event for your Church, School or Organization, keep the fun going all day long by adding activities that kids of all ages love to participate in. 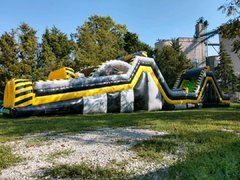 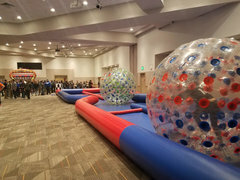 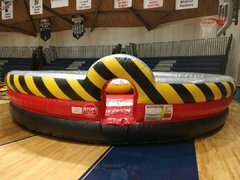 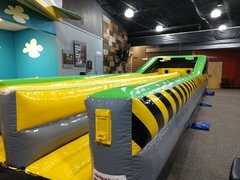 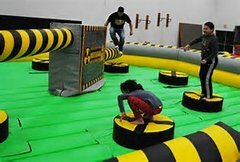 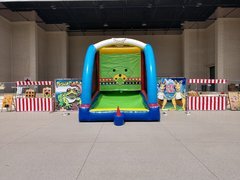 Air Extreme Ohio has been in business for over 20 years, supplying your event with the equipment needed for a memorable day of fun. 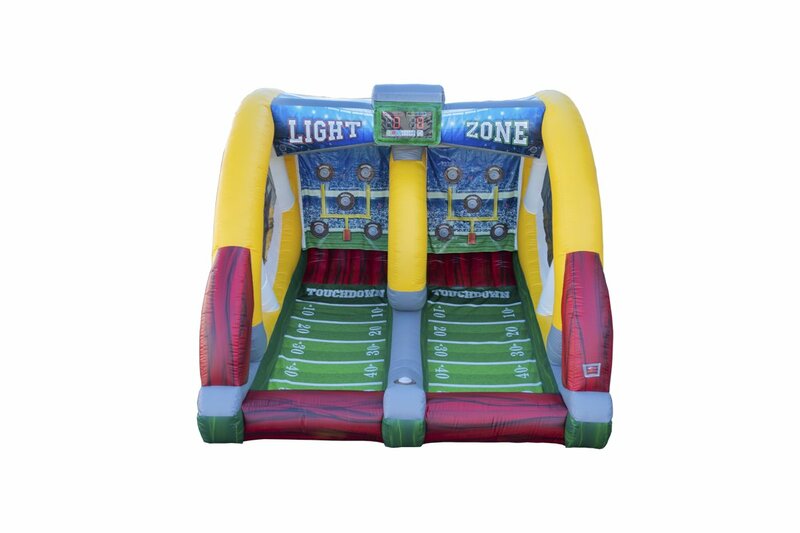 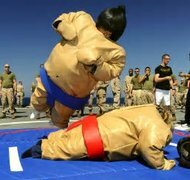 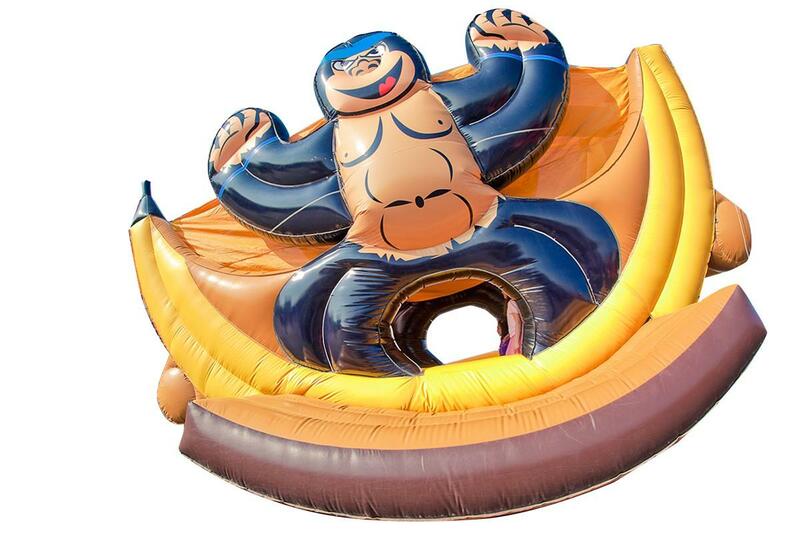 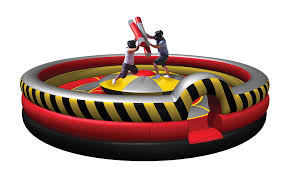 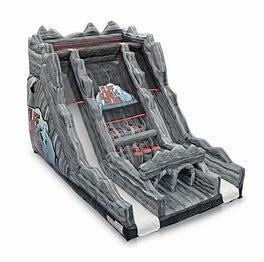 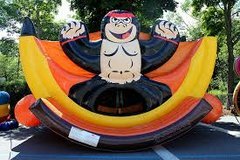 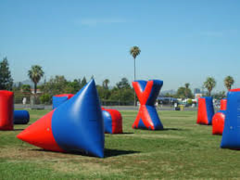 We have over 40 inflatables and many other interactive games to offer. 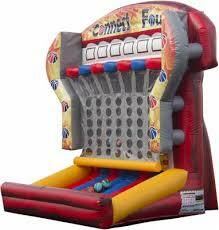 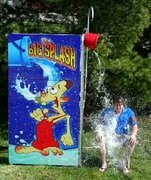 Our company also provides concession equipment and carnival games. 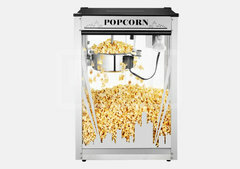 Our items are always cleaned and sanitized after every use. 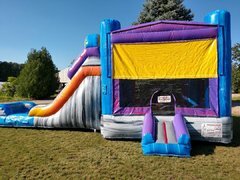 All of our equipment meets or exceeds all safety requirements, as set forth by the State of Ohio. 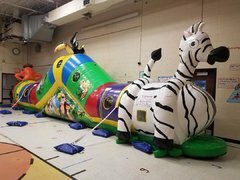 We are fully insured, inspected and licensed each year by the Ohio Department of Agriculture Ride Division.